Twitter co-founder Biz Stone’s Q&A app Jelly didn’t quite blow up, so today he’s launching a much weirder app called Super where you can share colorful statements, opinions and recommendations. It’s a lot like the private beta version of Super I stumbled into and profiled in September, but now everyone on iOS and Android can start yelling in all caps about their thoughts. With Super, you choose from a prompt like The Best, I Am, I Wish, or Definitely Don’t, add an image or choose one suggested according to the keywords in your post, and select whether to sign your name or be “anonymish”. Your Super post gets shown in the Friends feed to people connected to you via your phone number, Facebook, or Twitter. 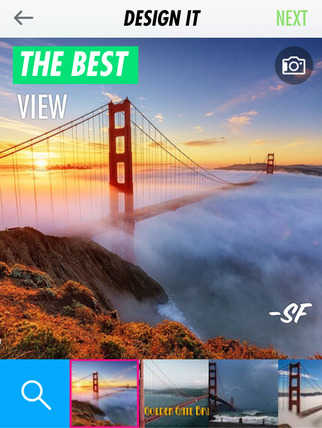 You can also browse a best-of Everyone feed, or see posts from Nearby. A slew of apps like State and Amen have ended up the dumpster or with very little traffic after trying to capture “opinion sharing”. Those that have survived, like Secret and Whisper, have leaned heavily on the defining trait of anonymity. Though it’s constrained by the prompts, Super might still lack the uniqueness to make people adopt another social feed. With its more generalist approach, Super’s biggest competition might not be any of the dedicated opinion apps, but instead what he already built: Twitter. That’s a lot different from Stone’s flashy, rhetoric-heavy launch of Jelly, where he touted the app’s potential to make everyone more empathetic…by helping people identify landmarks they snapped pictures of on the way to work. In the end, not enough people liked it. 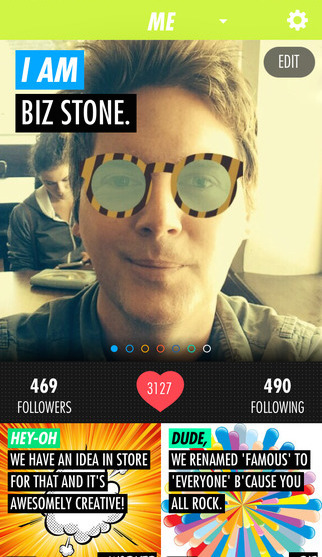 Stone says Jelly’s Q&A app will live on, though the only update currently planned is some iOS 8 bug fixes. “We’re going to keep it there, because the people who use it, love it. I don’t see why we’d get rid of it. It’s a cool little app. When it works, it really works.” It just wasn’t working for a sufficient number of people to bet the farm on. What Stone learned, though, was that people enjoyed answering questions. 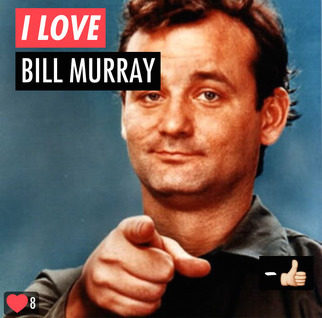 “Turns out people really love to put their opinions on the Internet. Go figure”, he jokes. Yes, that’s quite the privileged statement, afforded by Stone’s stake in a company worth tens of billions of dollar. No, most people go to work to make money because they don’t already have gobs of it. But Stone’s philosophy also illustrates a growing trend of post-exit entrepreneurs experimenting with consumer mobile app design. Rather than trying to build a serious business, they’re using the financial freedom from past successes to bankroll a more playful approach. 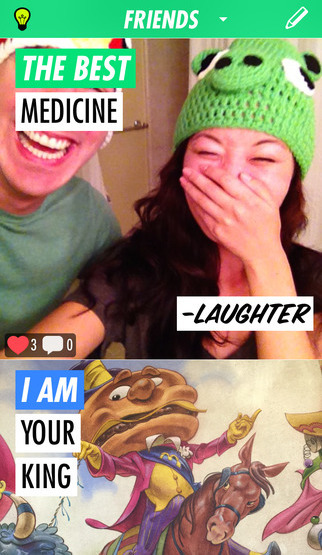 It prioritizes the happiness of the founders with the expectation that if they’re having fun, so will users. Like casual, mass-market moonshots, there’s a high likelihood that apps like Super or Kevin Rose’s Tiiny will fail. But instead of building hard science technologies like Google’s moonshots, they’re social apps angling to be the next Instagram or Snapchat.